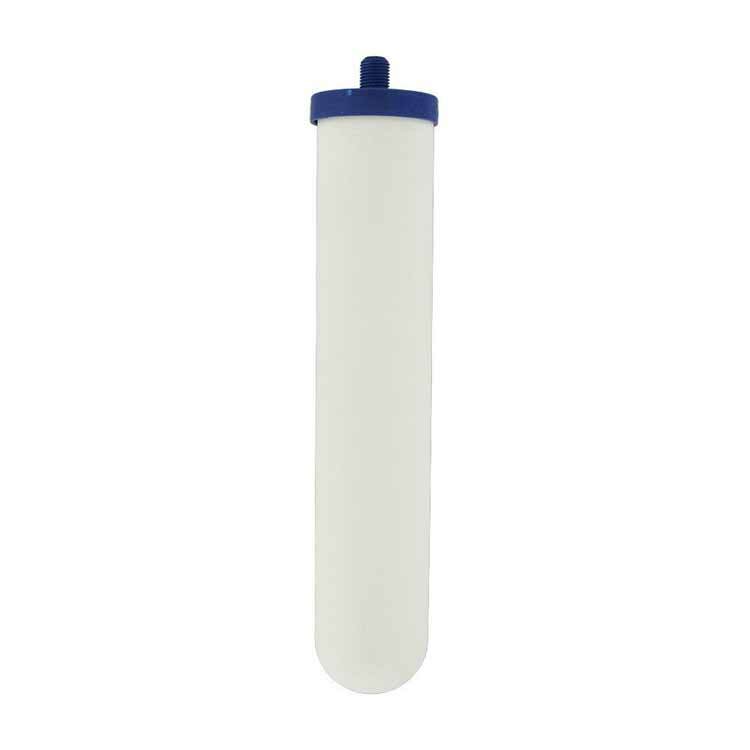 10" CeraMetix Candle filter for Fluoride, Pathogens, Chloramine, Heavy Metal Cartridge fits for AquaCera and Doulton Countertops. 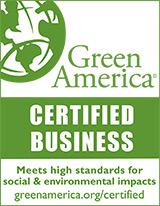 CeraMetix Candle-style Replacement Cartridge for Chlorine, Fluoride, Arsenic, Lead, Pathogens and much more. 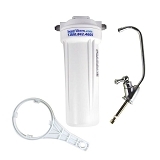 The CeraMetix Filter Cartridge fits ONLY the AquaCera or Doulton Water Filter Housings. This is the most effective filter cartridge we've seen tested. 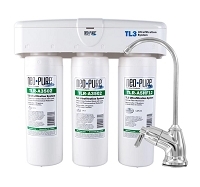 Effectively filters Fluoride, Pathogens, Chlorine, Chloramine, Lead, VOC's and Heavy Metals. The CeraMetix filter is designed to provide the highest quality drinking water possible from a single stage block filter. It is the best filter cartridge we've ever tested. This very unique filter cartridge reduces a wide variety of organic and inorganic substances, including most heavy metals, chlorine and nitrogen compounds including ammonia, urea and chloramines. This filter will reduce a wide variety of drinking water contaminants of both aesthetic and health concern. This cartridge made by AquaCera combines the highest quality FDA-compliant raw materials, all of which are NSF 61 certified independently, and combined with state of the art manufacturing methods results in outstanding performance. Use Coupon Code "wten" and save 10% on your water filter purchase, except Multipure. 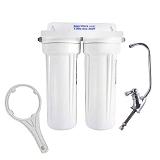 This Filter also reduces heavy metals, fluoride, and contaminants like aluminum, cadmium, lead, iron, zinc, copper, arsenic, nickel, manganese, silver, chromium and mercury. Depending on the level of contaminants found in your water supply, the reduction of these impurities will vary from 90% to 95%. The filter cartridge is designed to last for 600-1,000 gallons, we recommend replacement every six months or whenever you notice a significant reduction in flow. Nutrionist and Naturopath David Getoff tested and found the Cerametix filter to be effective, significantly reducing fluoride. He found that some fluoride filters are not at all effective. One filter in my order was damaged in transit and Bestfilters took care of that quickly without any trouble. Excellent customer service!! 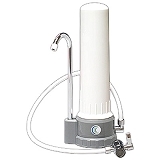 Under Sink Water Filter by Bestfilters - Two Stages for Chlorine, Lead, Giardia, Cysts, VOC's and much more. Great for city water if Fluoride or Chloramine are not a concern. Under Sink Water Filter System - Single Stage with Chlorine, Fluoride, Chloramine, Lead, Arsenic Filter Choices. Designer Ceramic Disk Faucet included.